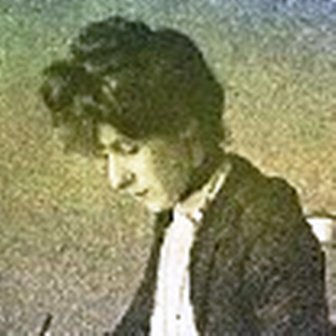 On this page are a collection of people whom we have discovered during our research, we hope you find it interesting. Who knows maybe we will be adding one of your ancestors to our page soon. 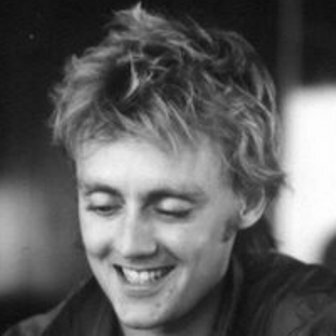 Roger Meddows Taylor (born 26 July 1949) in King’s Lynn, Norfolk, known as Roger Taylor, is an English singer-songwriter and multi-instrumentalist. He is best known as the drummer, backing vocalist and occasional lead vocalist of British rock band Queen. He is considered one of the most influential rock drummers of the 1970s and ’80s. 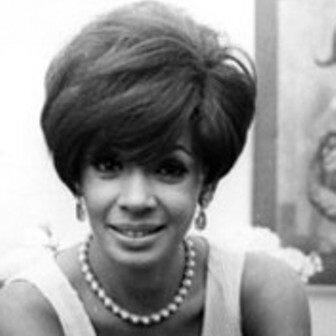 Shirley Veronica Bassey DBE (born 8 January 1937), found fame in the mid-1950s and was “one of the most popular female vocalists in Britain during the last half of the 20 th century”. She is best known for recording the theme songs to the James Bond films Goldfinger (1964), Diamonds Are Forever (1971), and Moonraker (1979), and is a UNESCO Artist for Peace. 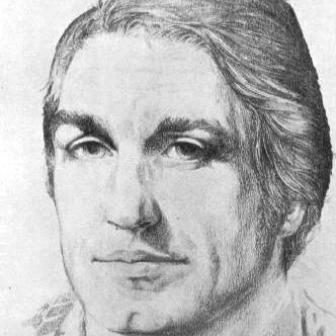 Fletcher Christian (25 September 1764 – 20 September 1793) was a master’s mate of Manx origin on board the Bounty during William Bligh‘s fateful voyage to Tahiti for breadfruit plants (see Mutiny on the Bounty). It was Christian who seized command of the Bounty from Bligh on 28 April 1789. 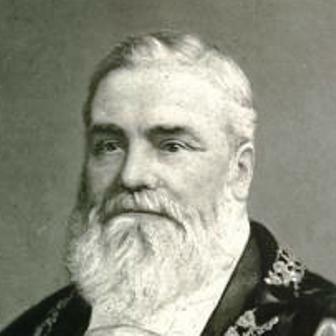 Frederick Savage (3 March 1828 – 27th April 1897) ran an engineering business in King’s Lynn, and in 1868 he invented the very first steam-powered fairground rides, making him famous the world over. He was also JP and Mayor of King’s Lynn, Norfolk. 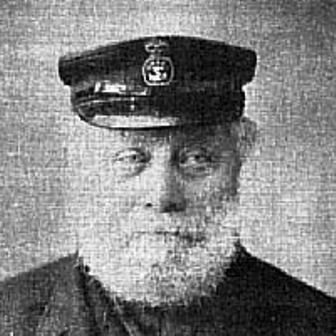 James Sheales Haylett (1825-1907) was the most famous lifeboatman of his age. Decorated by King Edward VII with the RNLI gold medal for his efforts in the 1901 Caister Lifeboat Disaster, which claimed the lives of nine men. Also famous for the line “Never Turn Back”.